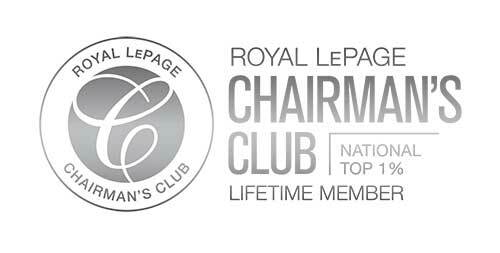 Top 1% in Canada for 15 consecutive years! Over one billion dollars in home sales. you want to live in. 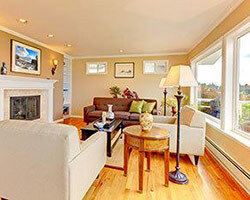 of our homes for sale. 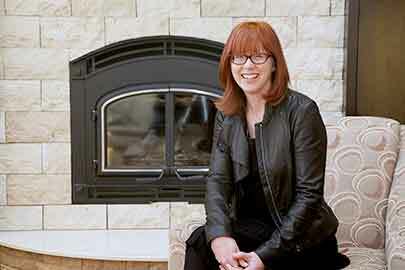 Find Northwest Calgary homes and real estate for sale in some of the most beautiful Northwest Calgary neighborhoods offering a full range of home choices. 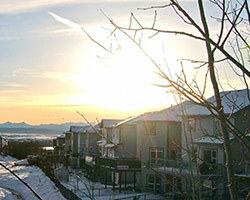 NW Calgary Condos and townhomes, to single family and luxury estate homes. 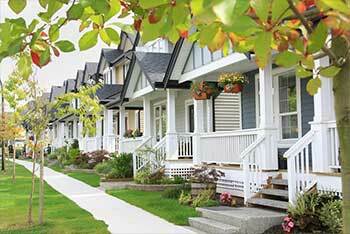 Shopping in Northwest Calgary is convenient and walking paths are plentiful. 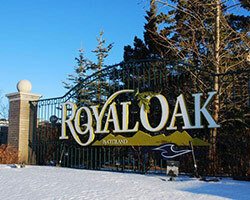 Some of our favorite Northwest Calgary communities include Rocky Ridge, Tuscany, Royal Oak, Citadel, Arbour Lake, Evanston and Sage Hill to name a few. As well, residents have easy access to schools, dining, recreational facilities, plus some of the best shopping in the city. This obviously makes it hard to put your finger on one specific aspect. It truly is a “best of” collection, containing unique places and wonderful people. Ask any northwest Calgary resident what they love about living in this quadrant of the city and you will get many different answers. From an abundance of green spaces, parkland and pathways, to plentiful amenities, northwest Calgary’s districts provide this as well as close proximity to the Rocky Mountain playground. 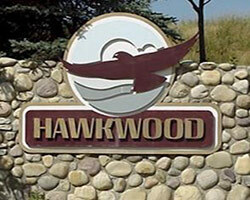 An acreage community to Calgary’s northwest, it provides wide open spaces and a rural lifestyle, including many amenities and easy commuting. Tranquil country living with amazing mountain views are the setting for homes by Calgary’s premier custom builders, creating unparalleled lifestyle options. 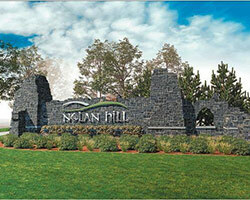 This idyllic estate community is set in Rocky View County between the town of Cochrane and Calgary City limits. 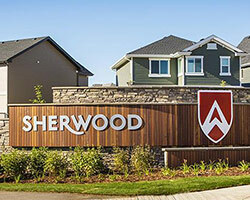 Recognized by the CRHBA recently as the "Best Community in the Calgary Region” and by the CHBA as the "Best Community in all of Canada” as well as the award for "Best Multi-family Community". 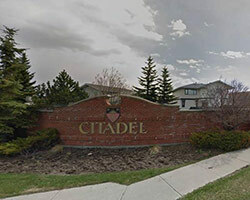 This northwest Calgary district has easy access to Crowchild Trail (highway 1a) and world class amenities such as paved pathways, an amazing central plaza with cascading ponds, plus 46 acres of parkland. 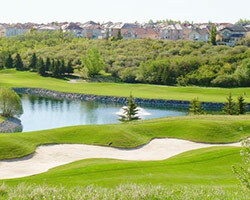 Single-family and multi-family dwellers love the Bearspaw Lifestyle Centre and close by Lynx Ridge golf course. 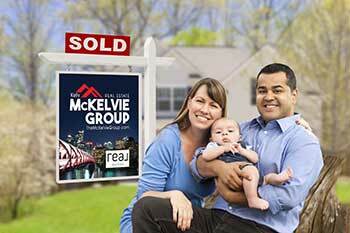 The McKELVIE GROUP knows the Calgary Real Estate Market and we're here to help. 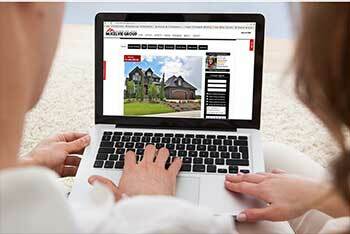 Contact Us Online for a free, no obligation market evaluation, or call us at 403-247-9988.